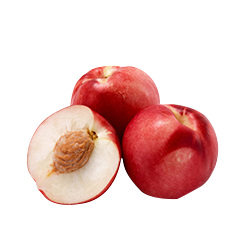 The foundation of excellent stone fruit varieties is their good genetics! 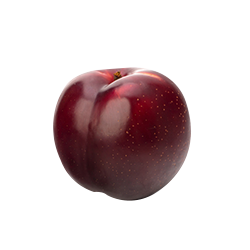 Dutoit has access to the right breeding programmes and obtained the breeding rights to focus on better production, colour, fruit presentation and shelf-life. 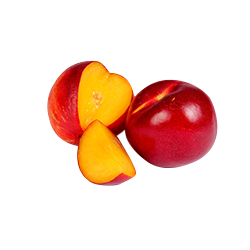 A new range of exotic tasting nectarine varieties have been added to Dutoit’s offering. 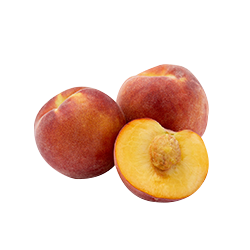 The stone fruit range also includes a wide range of plums, as well as some traditional South Africa’s peach varieties. 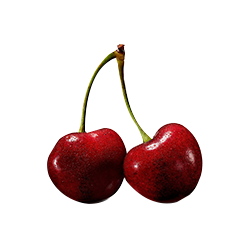 Skin is a glossy, deep red colour, with white flesh.